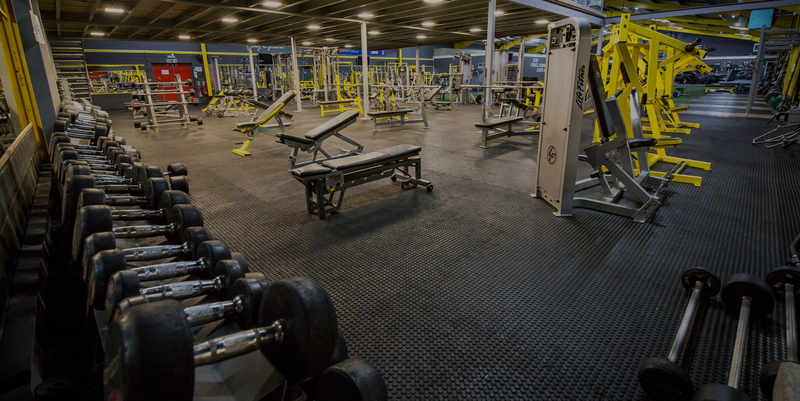 A cardio section with power-climbers, running machines, rowers, watt bikes, assault bikes, ski – ergs plus much more…. 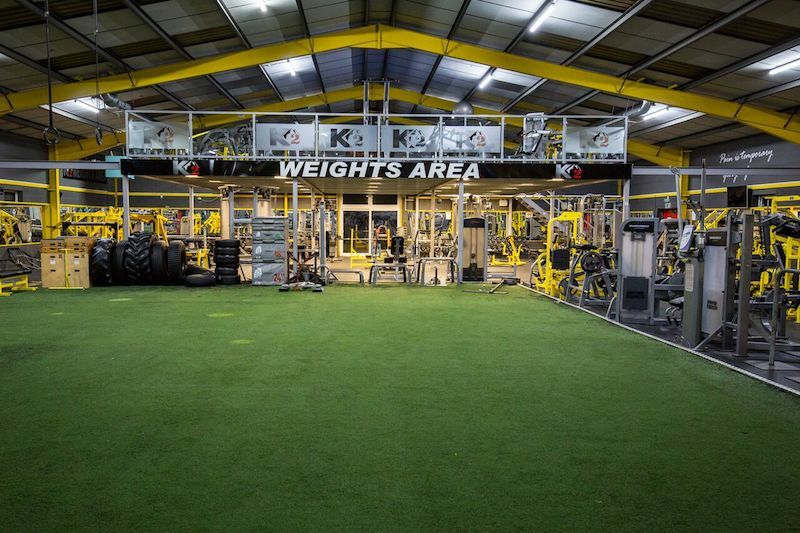 A two tier, fully equipped weights and fuctional fitness section with kettlebells, lat pull downs, smith machines, multi stations, dumbbell racks, six power cages, six lifting platforms plus much more! A large astro turf area which is used for circuit classes. When not in use, available for members to use, along with an external astro turfed area for when the sun shines. 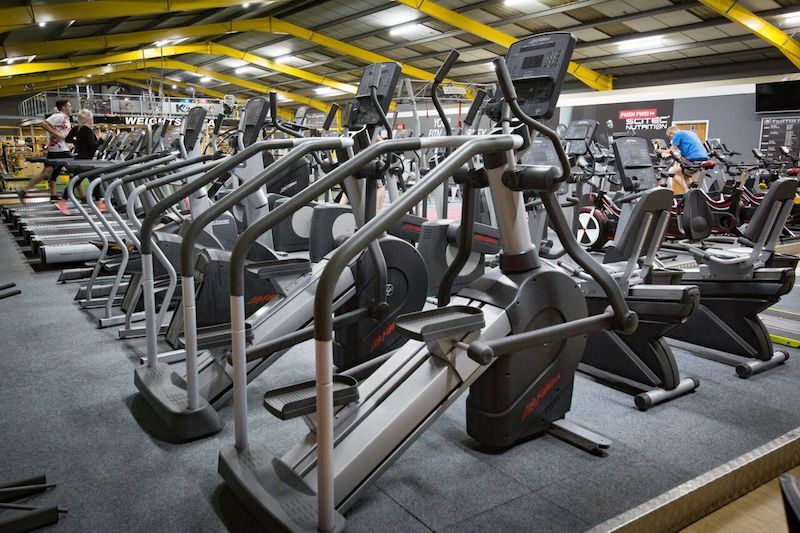 A large studio with over 35 spin bikes, boxing bags, matts and free weights, this area is used for classes such as Yoga, spin, boxing etc, when not it use, members can utilise freely upon request at reception.